As the Crypto-verse expands at near light speed, so do the scammers trying to cash in on the exciting opportunities. Yesterday, Ethereum World News reported that the Zilliqa (ZIL) project has been the subject of false airdrop announcements by scammers. 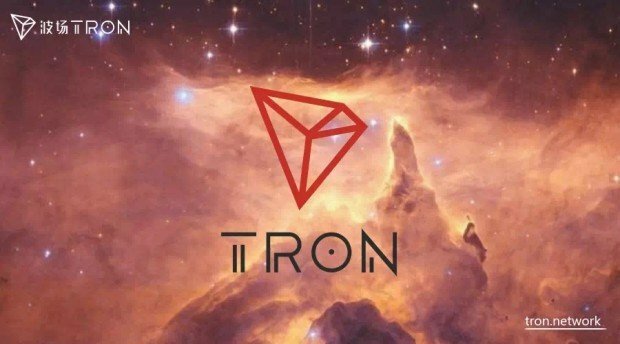 The Tron (TRX) project has also not been spared by scammers and on numerous occasions. The Tron Announcement channel is always on its toes in terms of the happenings on the web. With this respect, they were able to identify a scam associated with a false airdrop of 10 Billion TRX. Upon closer scrutiny of the websites that the article came from, you realize it is a fake CoinTelegraph.com website. The url has a dubious ‘xn--‘ before the link and another ‘–wk5f’ after the word cointelegraph on the domain name. In simple terms, the website is fake. A similar pattern can be observed when you look at the domain addresses of the MyEtherWallet and MyCrypto.com given by the article. In a nutshell, the Crypto-verse is being plagued by numerous scamming attempts by tech savvy individuals out for a quick buck. As a Crypto-enthusiasts, a few checks on every announcement should be made especially if it is an airdrop. The best method of confirming an airdrop is by Installing Telegram, finding the official chat group for the Crypto project, and asking your question there to confirm the event.